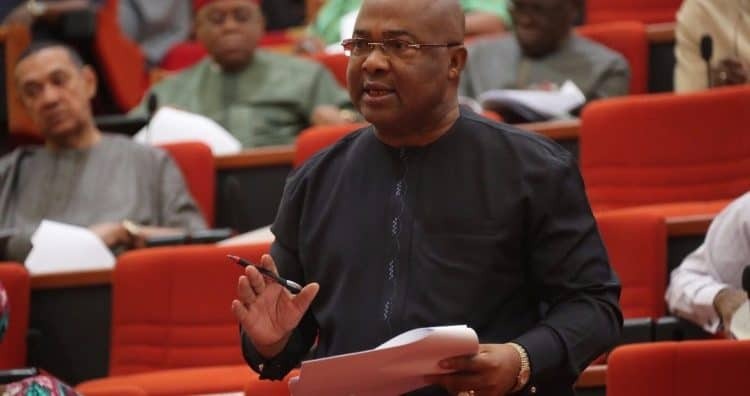 The governorship candidate of the All Progressives Congress (APC) in Imo State, Senator Hope Uzodinma, has rejected the outcome of the governorship election in the state, claiming that the election was massively rigged against him and his party. 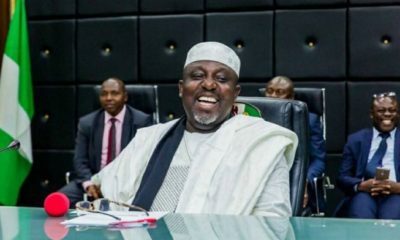 Speaking to newsmen in Owerri, the state capital, the lawmaker said the result announced by the Independent National Electoral Commission (INEC) was unacceptable to him and the APC. According to him, all machinery in the state were positioned to deliver a favourable result to the PDP candidate. The APC chieftain also denied he had congratulated the governor-elect, Emeka Ihedioha. “APC clearly won the election. The result as announced by INEC is unacceptable to me and the APC. The Returning officer for Ezinihitte Mbaise is from Ezinhitte Mbaise, the Returning officer for Aboh Mbaise is from Aboh Mbaise and the Returning officer for Ahiazu Mbaise is from Ahiazu Mbaise,” he said.